A little more than a week after returning from our Boundary Waters Gear Test and we are still daydreaming of shore lunches and a star-filled night sky. 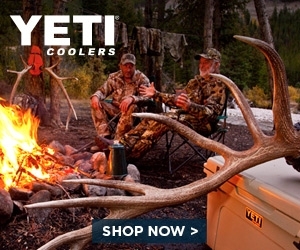 You really couldn't have asked for better camping weather, as long as you packed properly. We had daytime temps in the upper 70's with bluebird sky, but the first couple of nights got a little chilly, dropping into the upper 30's. Fortunately, I came prepared. I had a new weapon in my arsenal against the elements this trip, the Rab Micro Jacket. This ultra-light fleece made for the perfect layering top. I was a little skeptical to be honest. It is really thin and weighs next to nothing. 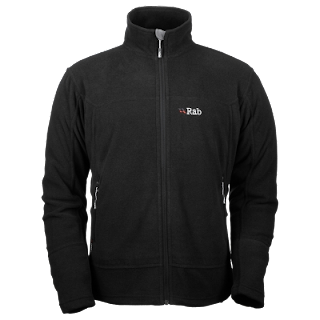 Compared to your typical fleece it feels about half as hefty, but that didn't seem to inhibit the performance. It packs down to the size of a softball so I could stuff it in my day pack, just-in-case. The athletic fit made it great to wear under my PFD when paddling and with a 60+ pound portage pack on my back. The first time I put this on was just after sunset our first night in the woods. Sitting around the campfire, I was plenty warm, but the true test came at about 4 am at 37 degrees. Inside my 50 degree sleeping bag, wearing this fleece, I was awakened only briefly to replace my hat and drift off back to dream-land. Just after midnight on evening #2, the breeze was enough to force me to add my Rain Jacket over top of the Micro Jacket, but only for added wind protection. This combination proved to be bullet-proof and I could have managed far worse weather than we ever saw. Once home, a quick ride in the washer and it's as good as new. No piling or any noticeable effect on the fabric, and no residual camp fire smell. I have to admit, I was pleasantly surprised by this fleece. I pegged it more as an upgrade to a long-sleeve t-shirt, it was far more than that. 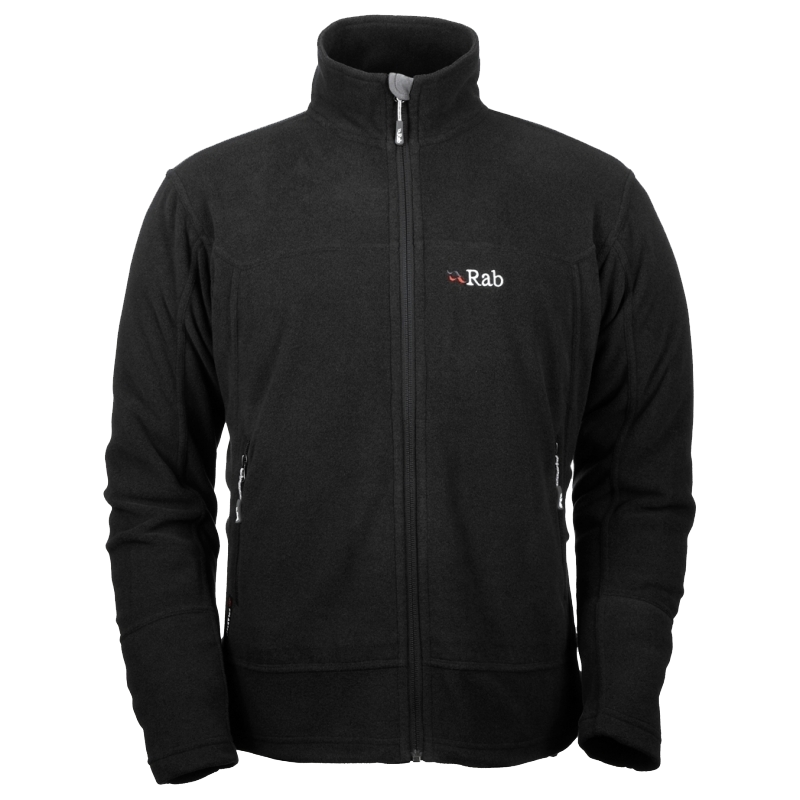 The folks at Rab make some really nice gear, this is just the first we have had the opportunity to tell you about. Check out http://us.rab.uk.com/ to see their entire US line-up.